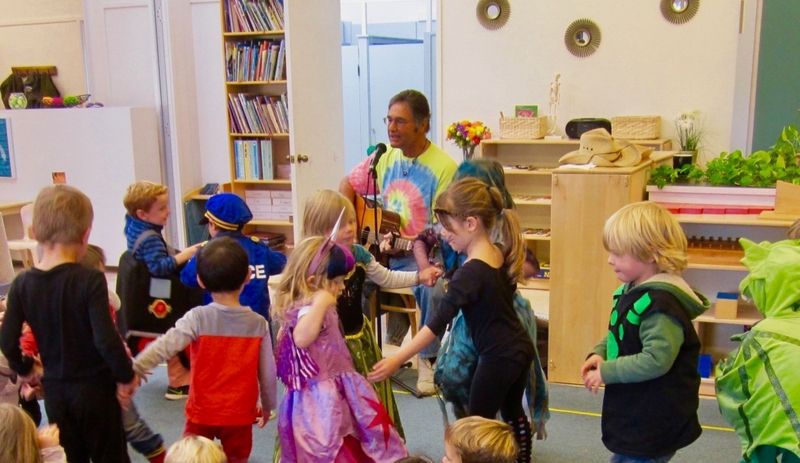 Classroom Enrichment is an important part of the curriculum that brings musicians, artists, dancers, and naturalists into the SAMS classroom. The children hear songs and instruments, see dance recitals, and more in SAMS intimate environment. 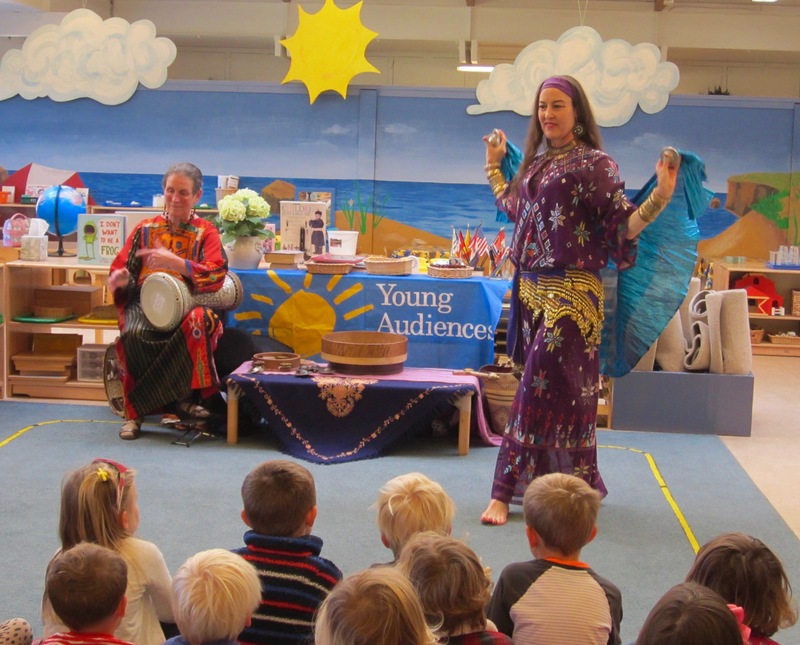 These up close and personal performances have a strong impact on the children, broadening their experience of the world. Guest have included BuFalle, Roots Revue, and Cascade de Flores among others.